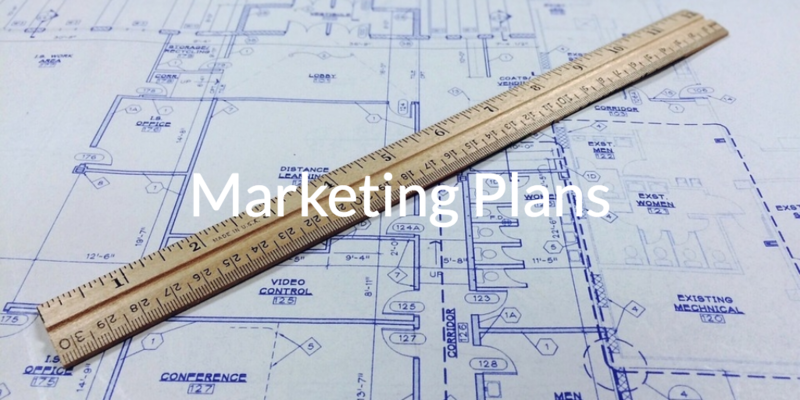 Great marketing starts with a great plan. A strategic approach starts with research, setting objectives, identifying key performance indicators and a full market share analysis. Key elements include (but are not limited to) target demographics, competitive analysis, strengths / weaknesses / opportunities / threats, positioning (you vs. them) and available marketing tools. We LOVE writing marketing plans! We really, really do. Next comes the budget (always a fun step), an action calendar, growth tracking and follow up items. Of course, any great plan also includes adaptation, success reporting and the ability to repeat successfully. These are just a few of the steps in a professional marketing plan. Contact us today to get your plan started or reviewed by The Golding Group pros.